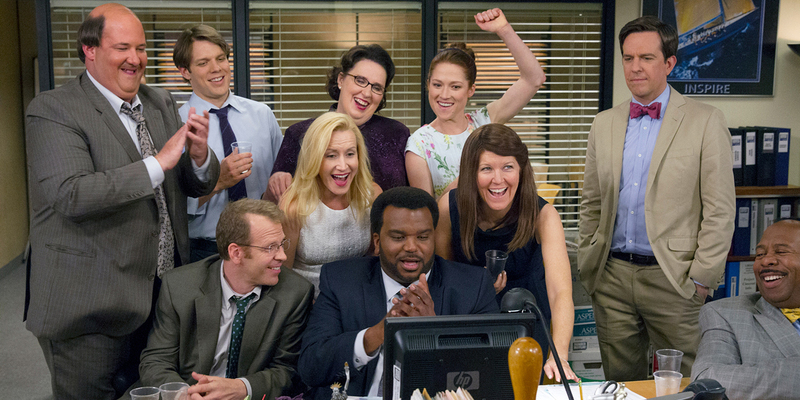 When news broke that The Office would be returning to our screens, it brought us equal measures happiness and relief. 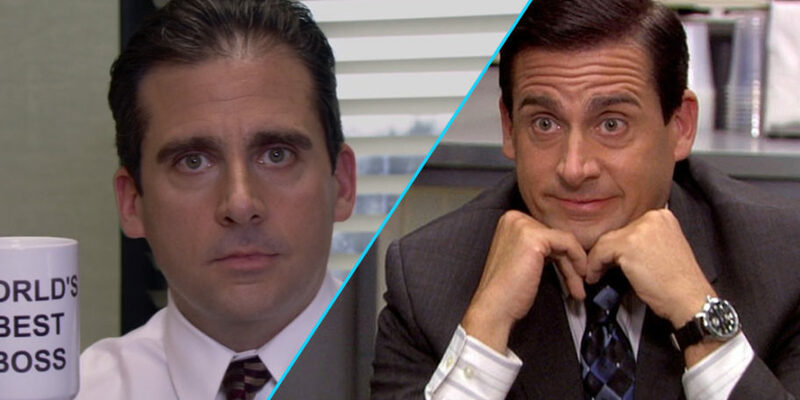 Then our biggest fears were confirmed, Michael Scott would definitely not be returning to the show. It’s not all bad though, as it does look like some members of the original cast will be returning, along with a few new faces. 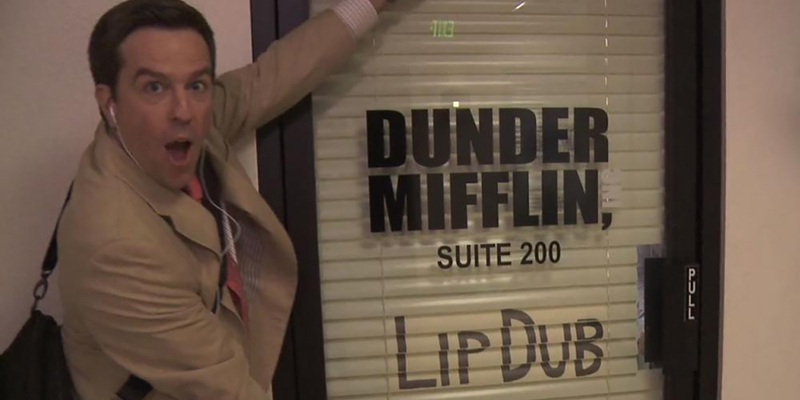 The show will still be based in Dunder Mifflin’s office in Scranton, PA. Early reports suggest that someone else will take over the role as ‘the boss’ with a search for the actor to play the part reportedly now underway. He wasn’t wrong either. The Office (US) ran for 9 seasons and an impressive 201 episodes. Gamespot reports that in August this year, NBC boss Bob Greenblatt said he would like to see The Office return someday. NBC has refused to comment on the rumours but it’s no secret that the demand for a comeback is definitely there. It also remains unclear just which original cast members would be making a return for the potential new series. Fans of the show have also been given the chance to get their hands on some special memorabilia from the show. Whether you’re a newcomer to The Office or a die-hard expert, ScreenBid is putting the show under the hammer with over 500 pieces of TV props. Bidding started on 20 September and will end in October. There’s still a bit longer to place your bids, but be warned that the prices are already on the rise. For example, Jim’s desk lamp is currently sitting at $1,000, a set of Stanley’s puzzle books at $200, and Michael Scott’s manager desk will set you back a whopping $3,000. Elsewhere, people visiting your home can walk through the Dunder Mifflin Suite 200 door every day, but it’ll cost you $1,600 to own it. Also, if you are doing up your own office, the Dunder Mifflin conference table and chairs is a snip at just $3,000. If you want a bargain, Phyllis’ stress relief medication boxes and Nellie B’s notepad are a snip at just $50, while Kevin’s casino bear is $75. You too can imagine you work at a paper company in Scranton, Pennsylvania. There’s plenty of fake paperwork, hand-drawn doodles and actual scripts with extended scenes. Bear in mind that shipping starts at $14.95 inside the USA and will likely cost a lot more to ship Pam Beesly’s desk to the UK. Almost as re-watchable as Friends, The Office is up there with the best comedy shows of all time. 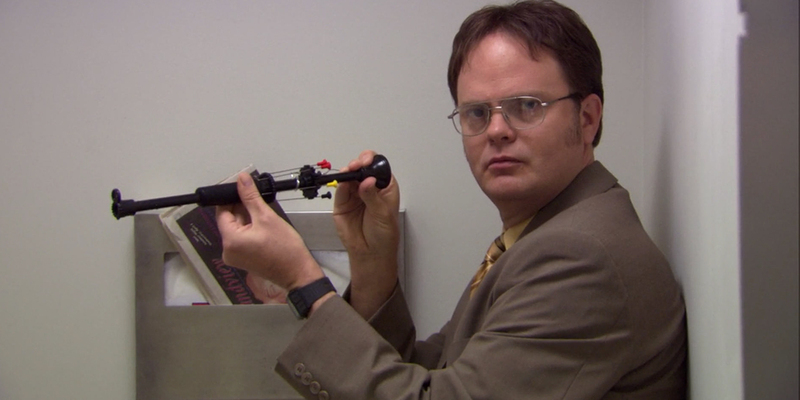 Who could pass up on the opportunity to own Dwight Schrute’s nunchucks? There’s something for everyone to spend their hard-earned Dunder dollars on, so turn your office into The Office, today.